Have you heard? 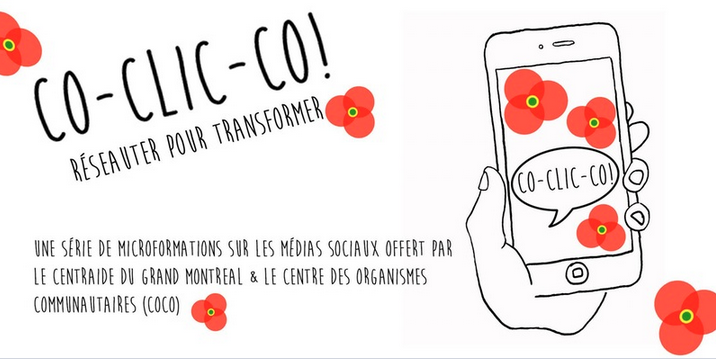 COCo has developed a series of interactive, hands on, and community sector specific trainings about social media, currently available to Centraide funded organizations over the course of the fall and winter. From ensuring that your content is reaching your audience, to understanding the details of Facebook, the training asks: how can organizations with limited resources develop a social strategy that helps them achieve their mission? For more information, check out the event here or email kirap@coco-net.org.